After study­ing pol­i­tics and com­mu­ni­ca­tion sci­ence, Markus Kal­ab began his career at Allianz AG. After a peri­od as tar­get group man­ag­er, he held a series of man­age­r­i­al posi­tions in dis­tri­b­u­tion, sales pro­mo­tion and adver­tis­ing with­in Allianz, fin­ish­ing as mar­ket­ing man­ag­er for Allianz Kranken­ver­sicherung AG. 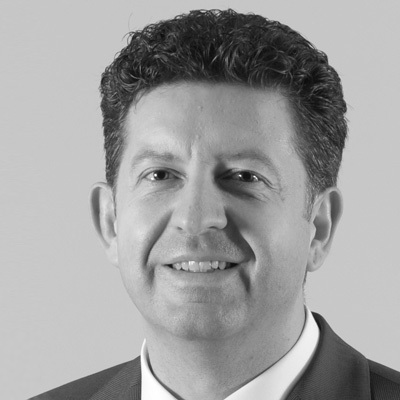 Since 2007 he has been mar­ket­ing and com­mu­ni­ca­tion man­ag­er at Walser Pri­vat­bank, with respon­si­bil­i­ty for brand man­age­ment. 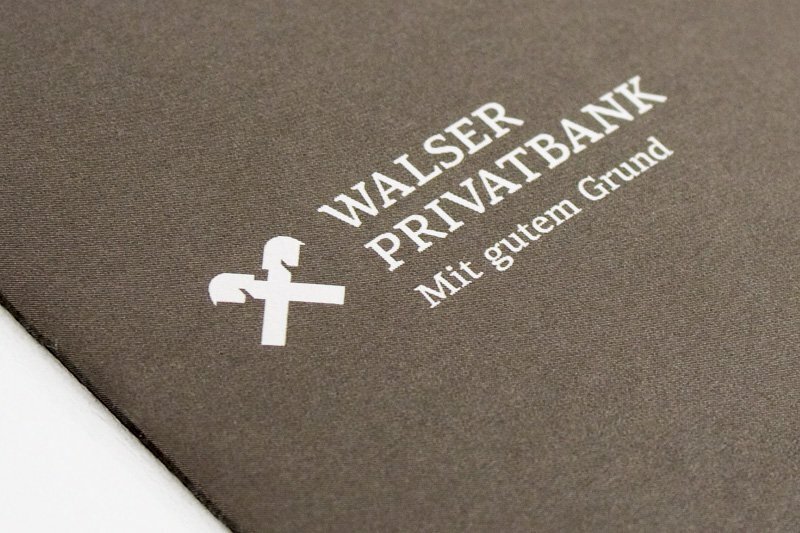 For more than 30 years, Walser Pri­vat­bank has offered tai­lor-made pri­vate bank­ing for Europe’s most dis­cern­ing cus­tomers. 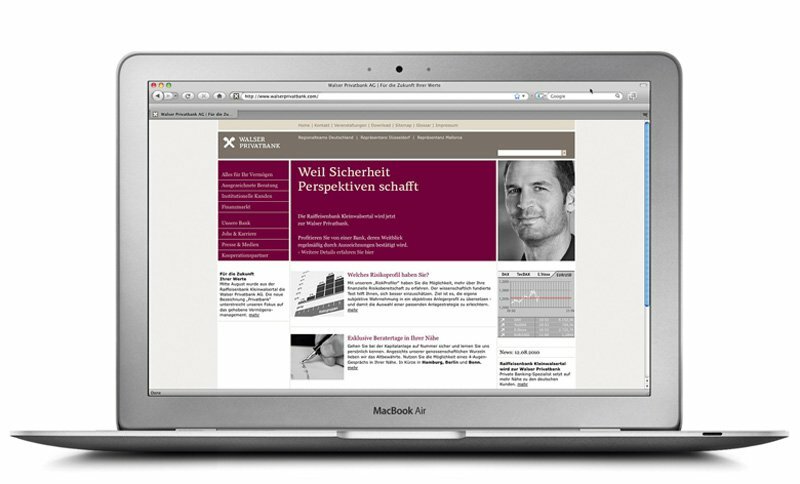 The mul­ti-award win­ning bank serves the require­ments of high net worth indi­vid­u­als from Ger­man-speak­ing coun­tries, and has branch­es in Düs­sel­dorf and Stuttgart. The cur­rent “Fuchs-Report 2012” nom­i­nates Walser Pri­vat­bank, for the fourth time, as Austria’s best asset man­ag­er. Its prod­ucts and finan­cial con­cepts are also fre­quent­ly giv­en recog­ni­tion by inter­na­tion­al rat­ings agen­cies.